Home > Singapore Latest Promo, Deal, Sale > [M1] Hear what the pros from PCWorld have to say on the Linksys WRT32X Gaming Router. [M1] Hear what the pros from PCWorld have to say on the Linksys WRT32X Gaming Router. 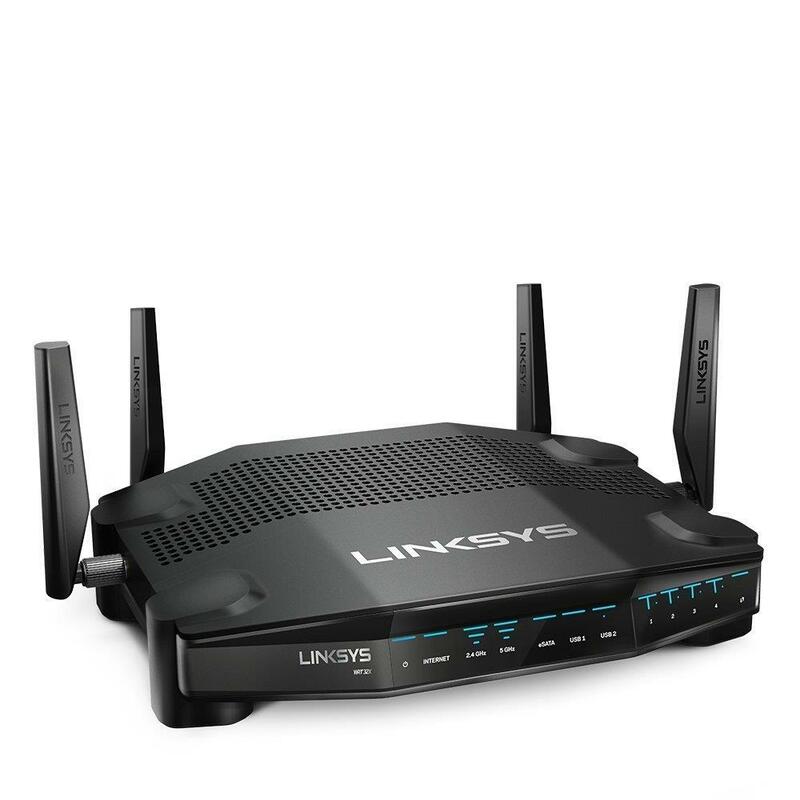 Hear what the pros from PCWorld have to say on the Linksys WRT32X Gaming Router. Next: [Bugis Junction] Share a screenshot of your Perfect Match and stand to win a Logitech UE Wonderbooms speaker worth $149!